Business Link can now reveal the shortlist for the highly anticipated East Midlands Bricks Awards – THE event for Property & Construction in 2019. 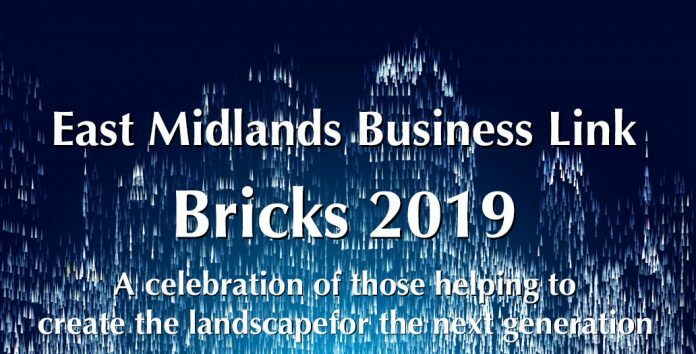 Celebrating the outstanding work of those behind the changing landscape of our region, the Bricks Awards features a diverse range of categories and a glittering awards ceremony that will host many of the region’s industry leaders. This event is also an ideal opportunity to celebrate/network with the very best in the business. The award ceremony announcing the winners will take place on the 28th of March 2019, at the Trent Bridge Cricket Ground. With only a limited number of tickets left, book your place at the awards now to avoid disappointment! 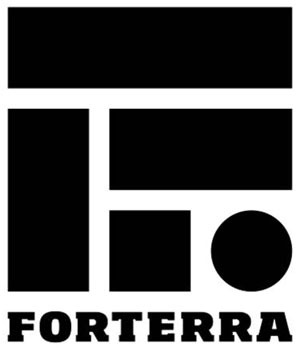 The Overall Winner, sponsored by Streets Chartered Accountants, will also be announced at the award ceremony.